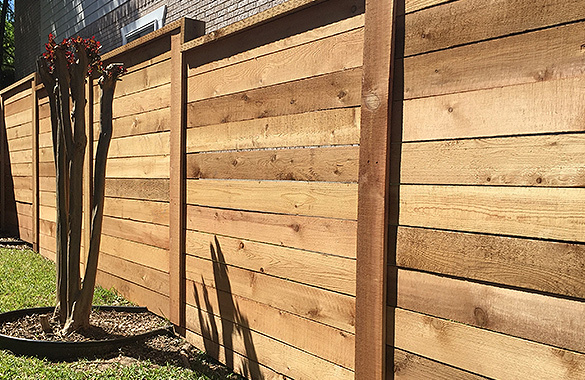 Nobody does wood fencing like FenceMaxx! 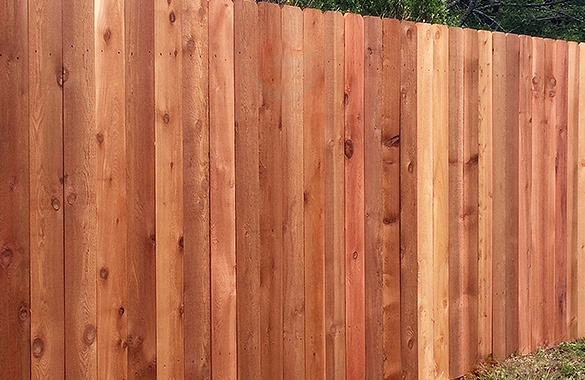 Our custom Western Red Cedar fence will accent, define, and protect your residence. We offer a full line of styles to suit your needs and have solutions for every budget. 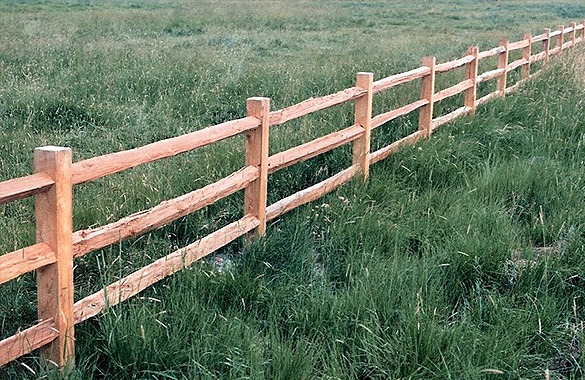 Feel free to ask us about customizing your wood fencing project. 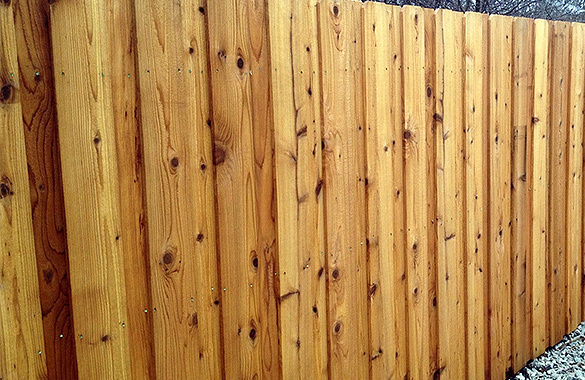 Staining and painting services are also available. 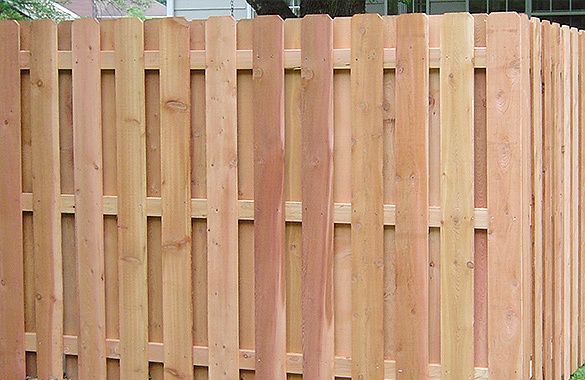 Our popular traditional privacy style is constructed using 1”x6” (typical) or 1”x4” pickets. For a more modern look, consider this option! Combines a rustic and modern look. 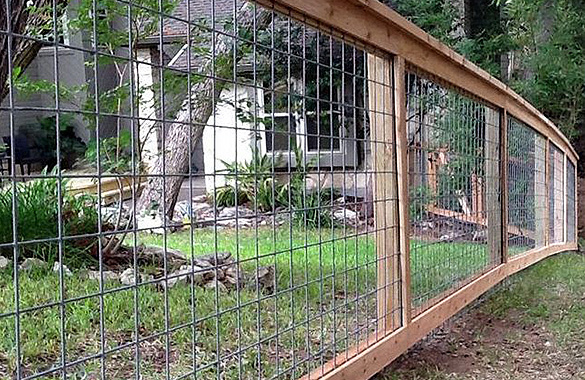 A great picket fence alternative! 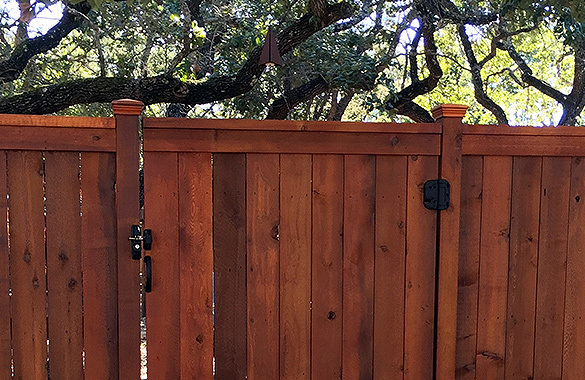 The perfect option for maximum privacy. Very versatile and great for many applications. 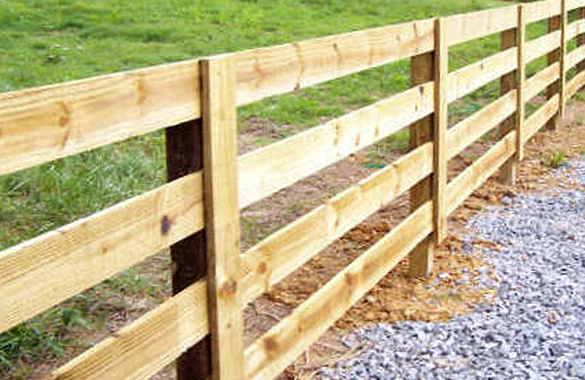 Can be added to any fence or gate style.